Reaching your target audience can seem like a daunting task in and of itself. 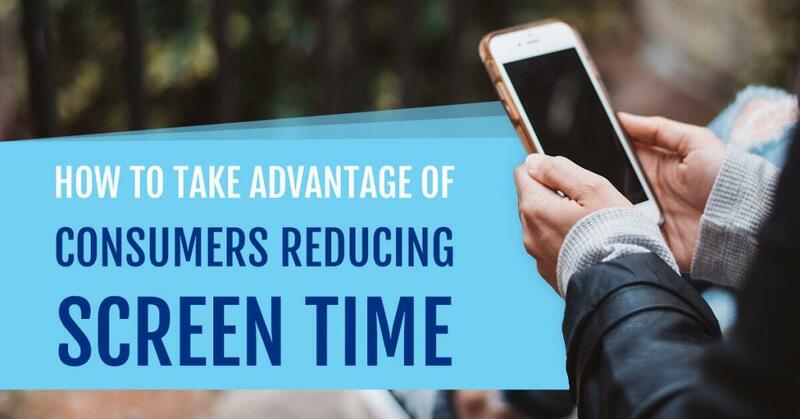 Add on tracking those target customers once they’ve interacted with your digital advertisement and it can seem impossible. 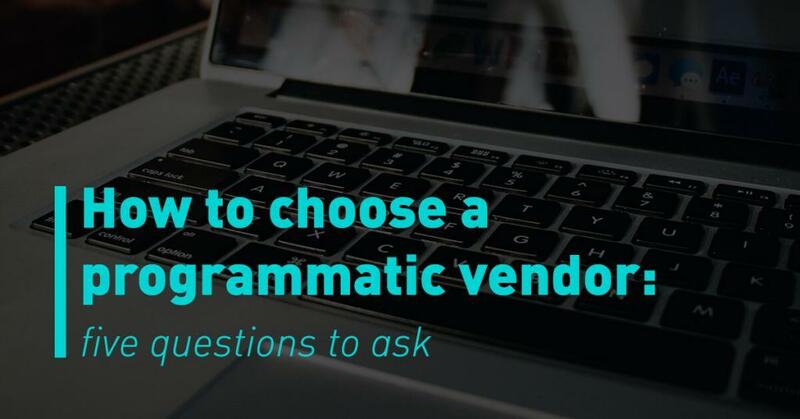 But, when using programmatic advertising platforms, it’s as easy as pie. There are easy to use tools in many programmatic platforms that make it easy to not only reach your target customers but track who they are and where they engage with your digital advertisement all in one, easy to use platform. 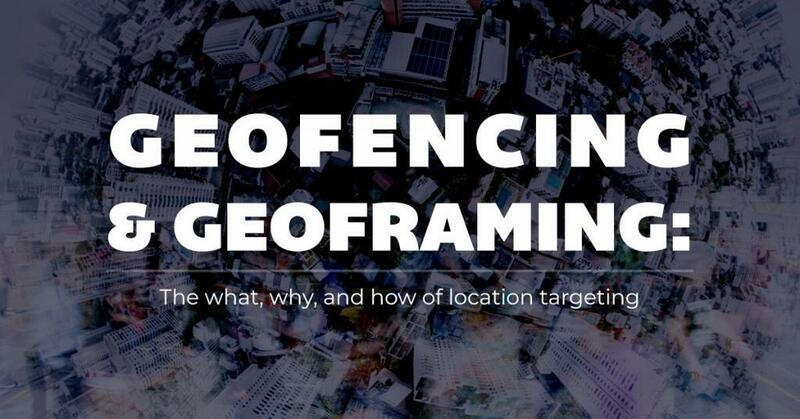 Location targeting to a specific location is an incredibly easy way for advertisers to reach their intended audience. This can be done for the region, state, and even zip code. Additionally, advertisers can go even further in that location by taking targeting down to a demographic (i.e., women 25-40, with an income of $50,000+). IP another form of targeting many marketers and advertisers use to reach a particular target audience is IP targeting. A marketer or advertiser has to begin a campaign by sourcing an IP list of those they are trying to reach. Once the IP list is sourced, it can be uploaded to the platform and then added to different audiences. Additionally, 1st party or 3rd party data can be added for an even more granular approach. Retargeting  following the first two targeting tactics, another way to reach customers is through retargeting. 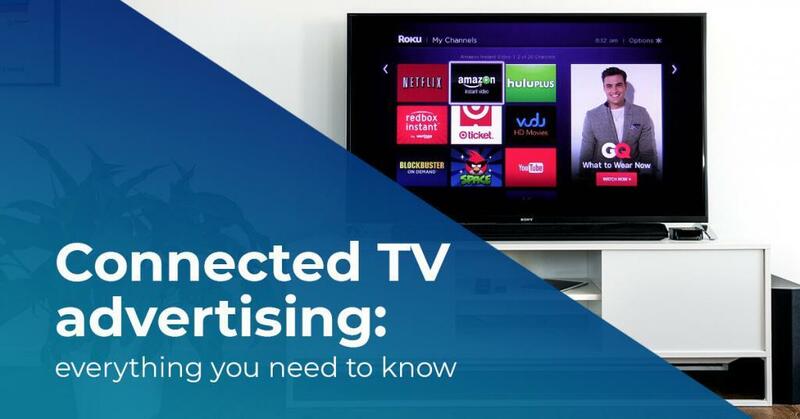 After a customer has initially engaged with an advertiser’s digital advertisement and visited their site, additional ads are placed in front of them as they continue to surf the web. Through retargeting, a brand is continually in front of that target customer even after they have visited their site. Site lists: Through a site list, advertisers and marketers can’t see who it was that saw their ad, but they can see what sees the audience is viewing their ad on. Through site lists, advertisers can also choose to block specific sites where their ad may be displaying but where their target audience wouldn’t be looking. Through this ability, marketers, and advertisers aren’t wasting money on reaching an audience that is not likely to engage or convert. Insights: Insights allow marketers and advertisers to see the type of people who are viewing their digital advertisements. This can include data such as demographics, purchase behavior, lifestyle, media consumption, financial, or b2b. Audience Builder: Audience builder allows marketers and advertisers to build specific audiences to target based on the insights data generated from their campaign(s). This is the easiest way to know precisely who your customers are when you’re targeting them from the very beginning. 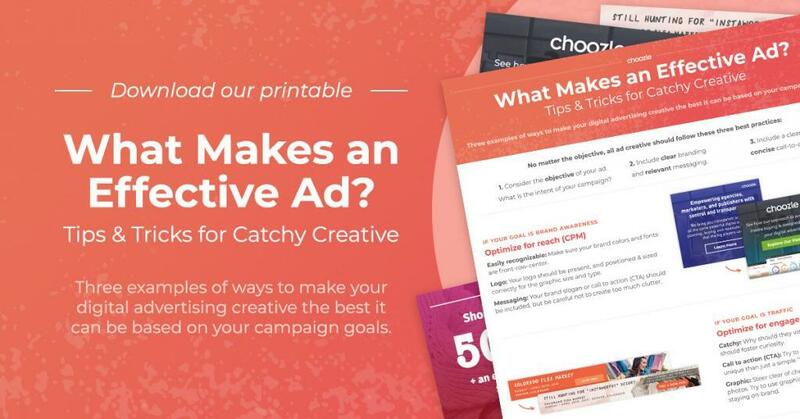 Reaching and tracking your target audience doesn’t have to be complicated or time-consuming. 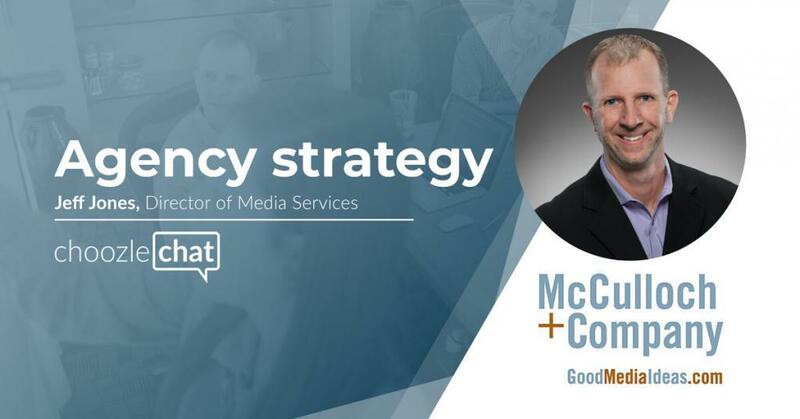 Through the many tools offered within a programmatic advertising platform, there are multiple tactics and ways that marketers and advertisers and reach their customers and track who and where they are throughout a digital advertising campaign. Bonus it can be done all through one platform!